Energy Saving Homes & ICF Specialists. Building should be a fun, exciting and rewarding experience; it’s why we do what we do at Crane Builders. With every project, we challenge the boundaries of an age old industry through a new aesthetic – responsible can absolutely be beautiful. Regardless of whether we are building your forever home, a new office building or event space for your business or installing ICF technology for other builders, we are deeply passionate about responsible high performance building and every day we prove that it can live hand in hand with beauty and comfort. It’s pretty simple, we want to leave the world a little better than we found it. We choose materials that have a minimal impact on the soil, install equipment that improves inside air quality and seek to support our community through sourcing from local forests, factories and craftsmen. 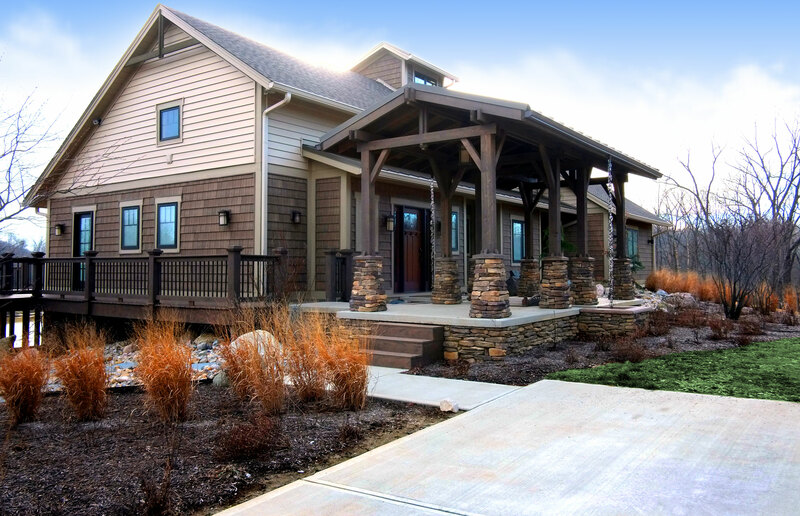 As one of Indiana’s leaders in energy efficient design since the late 1990’s, we have a deep understanding of technology that delivers maximum performance - Insulated Concrete Forms (ICF), engineered floor and roof systems, total insulated spray foam roof and geothermal HVAC systems are a few of our mainstays. It all comes down to quality design, comfort and safety. 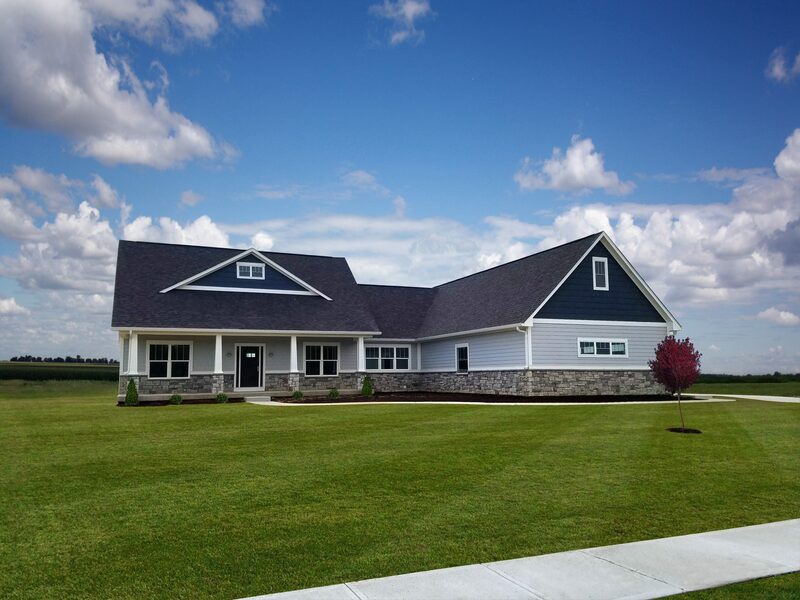 Our client's homes reflect the simplicity and sophistication of smart design; warm floors during Indiana winters, protection from winds as high as 180 mph, and high indoor air quality. It's all possible while being extremely cost effective to maintain.